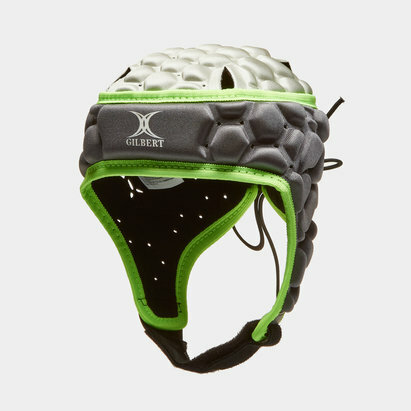 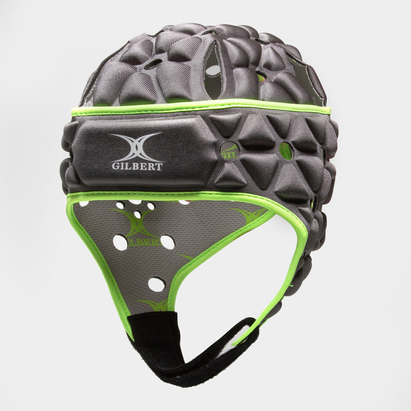 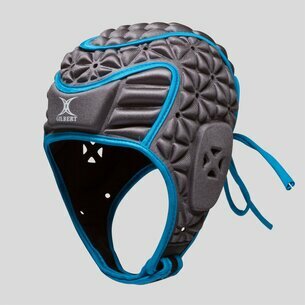 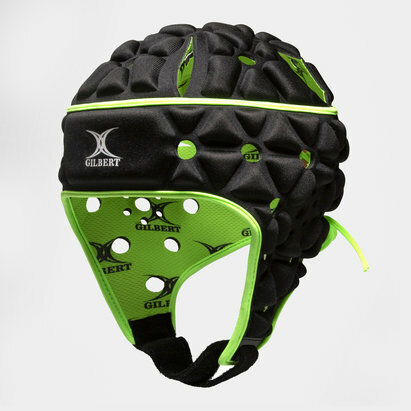 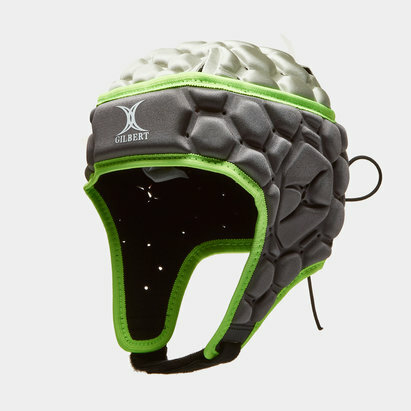 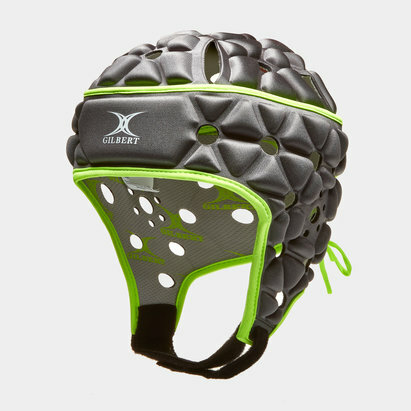 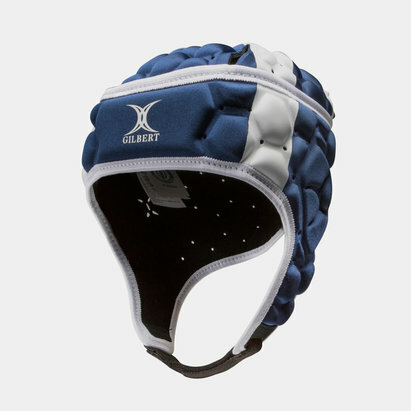 Stay protected on the pitch with rugby head guards from Gilbert at Lovell Rugby. 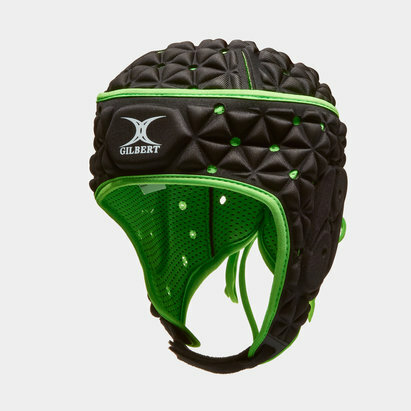 Our wide selection of head guards includes guards for children and adults - just the protection you need when the action gets frantic. 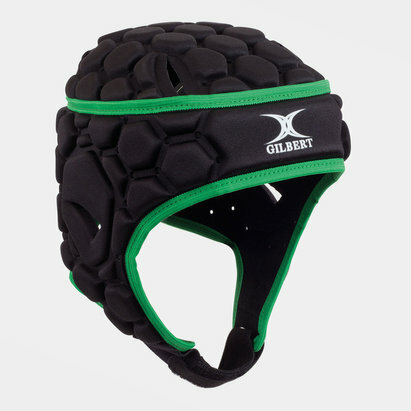 Check out Lovell Rugby's range of Gilbert body armour today.